Do you believe in signs? I do. This is a picture of The Solow Building located at 9 west 57th Street in Manhattan. I usually pass this building in a cab on the way to my RE’s office as well as my acupuncturist office which are both located on 57th street. The other day I was heading to acupuncture and the traffic was horrendous so I hopped off the bus and started walking. Those of you who know NYC know sometimes walking is just faster. Along the way I passed 4 middle aged women trying to take a selfie in front of this 9. They were laughing and joking that they all couldn’t fit in the picture. Instead of just walking past I stopped and asked if they wanted me to take it and I was greeted with a roar of “YES’s”. I laughed along with them snapped a few pictures and kept on my way. It made me feel good to take the picture for them, to help make that memory. I’ve seen/walked past the 9 before and never thought twice about it. 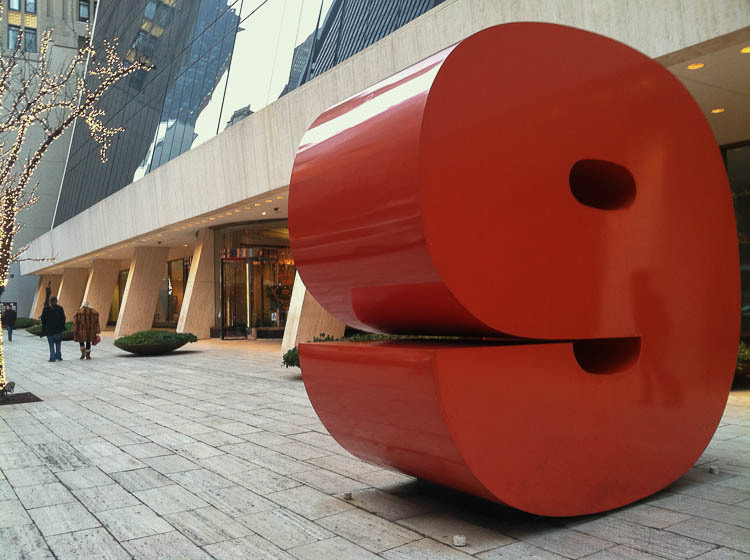 Later, I thought about the 9, wondered why they wanted to take that picture and why there was a huge 9 outside of a building but, never looked it up. We just got the call that 9 made it to biopsy!!! Is it a random coincidence? You decide, I already have. So now we wait… 7-10 days. Thats such great news! Fingers are crossed for you!